Not surprisingly, emerging markets currencies and equities are among the asset classes coming under pressure following last week’s Brexit outcome. That includes the iShares MSCI Mexico Capped ETF (NYSEArca: EWW) and the Mexican peso. The peso, along with other emerging markets currencies, has been a tepid performer this year while EWW has been a dud relative to there emerging markets exchange traded funds. Year-to-date, EWW, the largest ETF tracking Mexican stocks, is down 7.5%. Mexico is at risk as its reserve coverage ratio, or foreign exchange reserves divided by its funding gap, is just 1.6 years, which is less than the seven years of Russia, another oil exporter. Additionally, Mexico is constrained by its near-zero real interest rate, leaving little room to cut rates if its economy weakens. Pertaining to the peso, “so-called net shorts — the difference between the number of bearish bets on the peso by hedge funds and other large speculators versus bullish ones — rose for a seventh straight week in the five days through June 24, according to the most recent Commodity Futures and Trading Commission data,” reports Bloomberg. 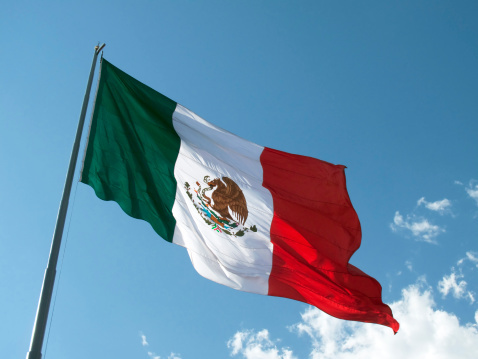 However, some market observers are enthusiastic about Mexico’s long-term prospects as the country aims to be home to one of the world’s 10 largest economies. As an oil exporter, Mexico’s currency was previously dragged lower hit by the falling crude oil prices – ETF investors should keep in mind that while Mexico has a large oil industry, none of the country-specific ETFs include exposure to the sector. Rather, EWW is heavily allocated to defensive sectors, such as consumer staples and telecom.